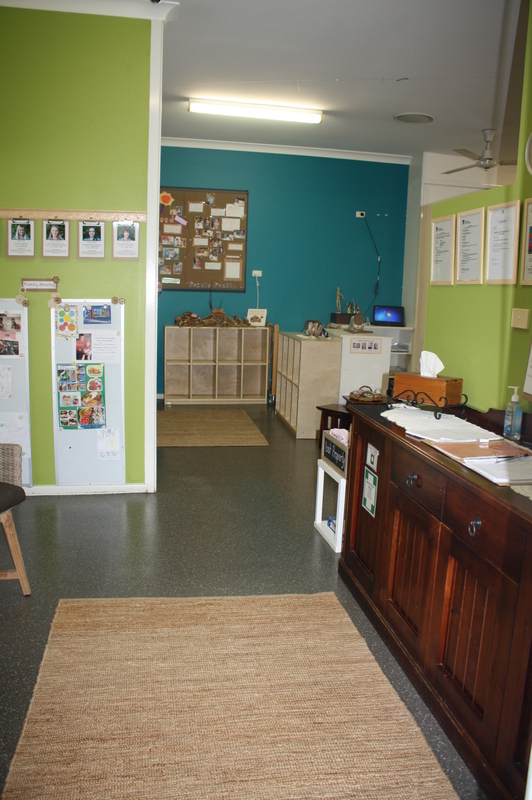 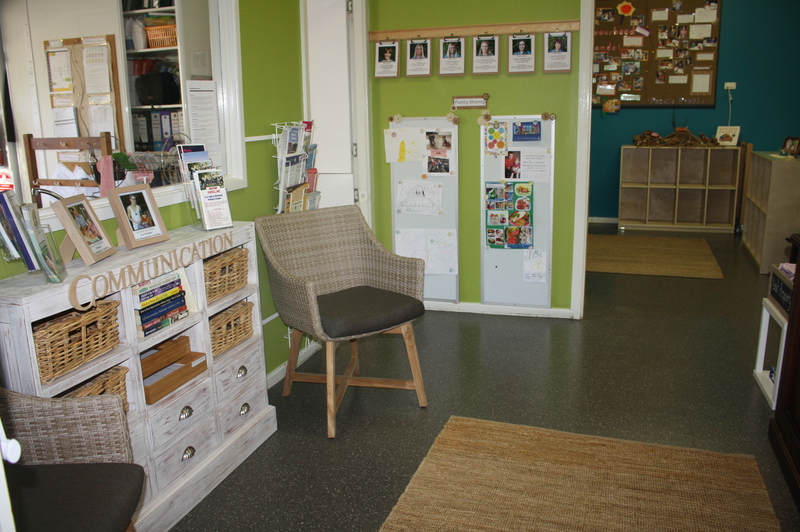 Orana consists of one large room and one smaller Literacy room (lovingly referred to as the “yellow room” by our children). 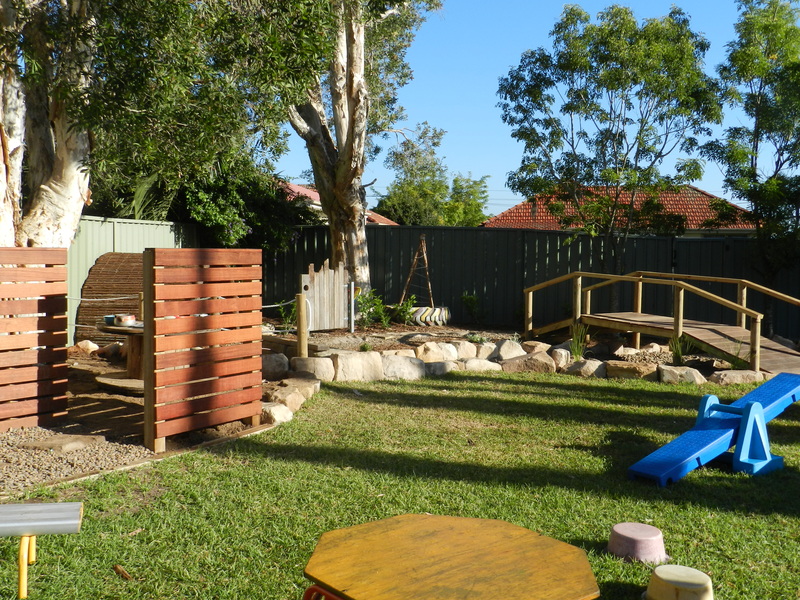 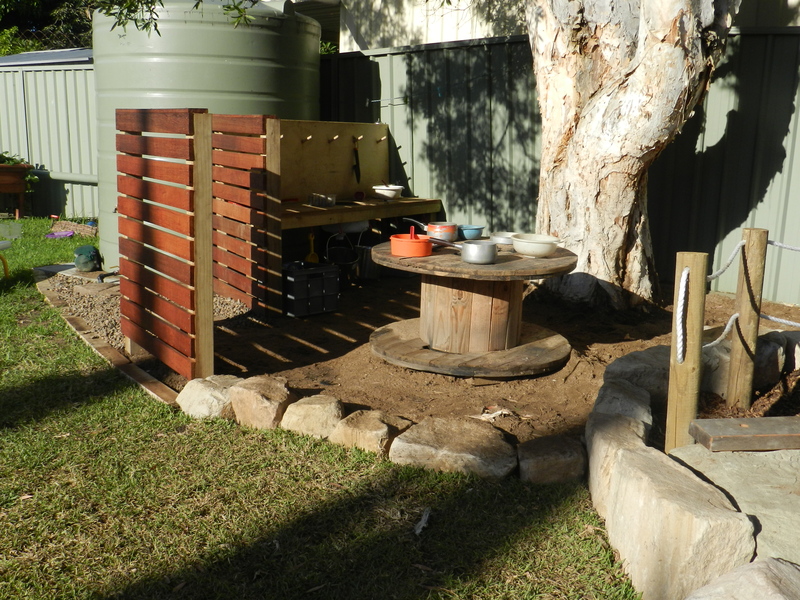 The outdoor space includes a large backyard play area complete with sand pit, climbing fort and bicycle track, and a covered veranda with many dramatic play opportunities. 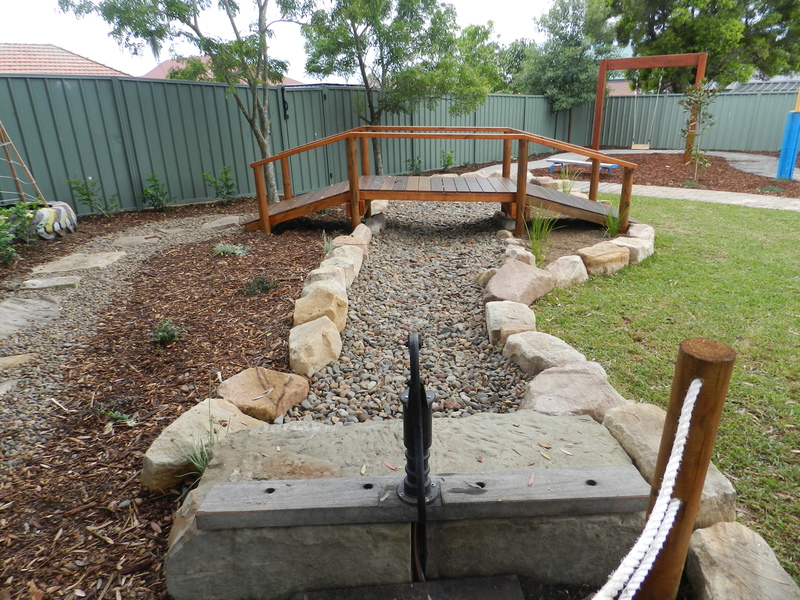 We recently received a Community Building Partnership grant to upgrade our outdoor space into a sustainable, inclusive, natural outdoor learning environment. 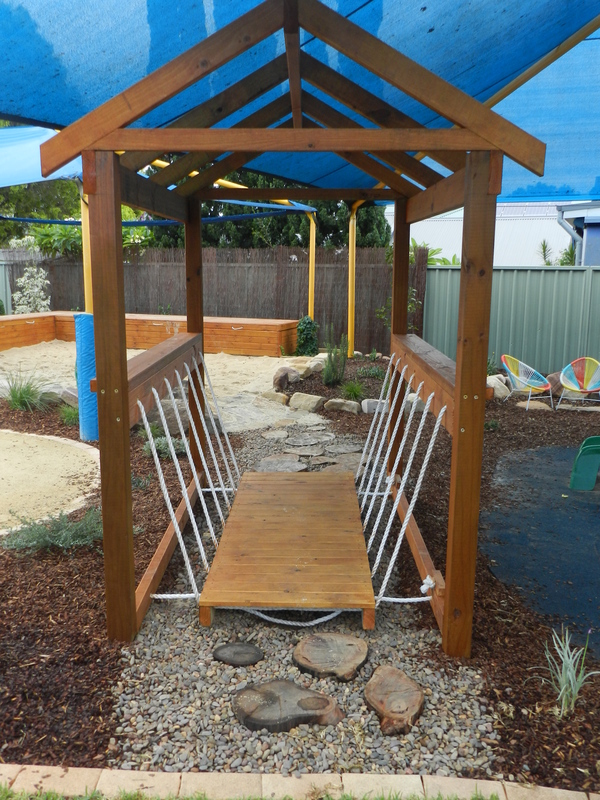 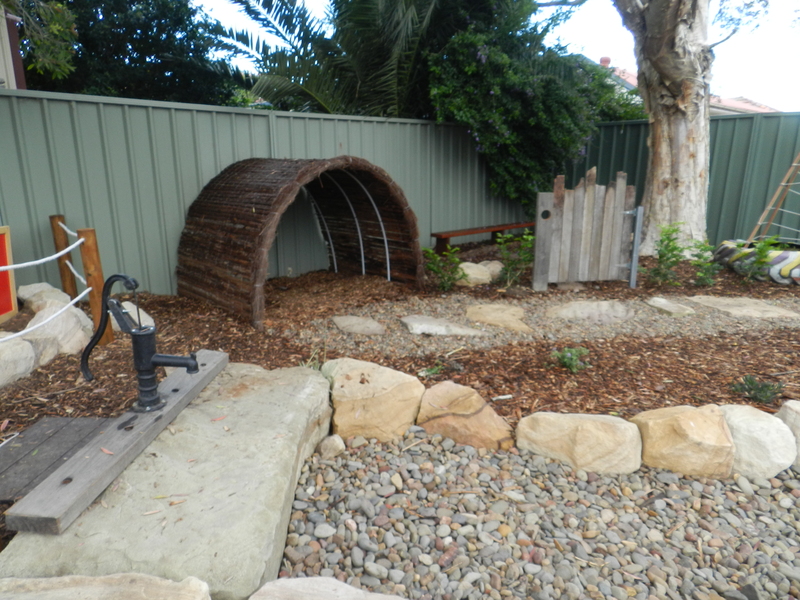 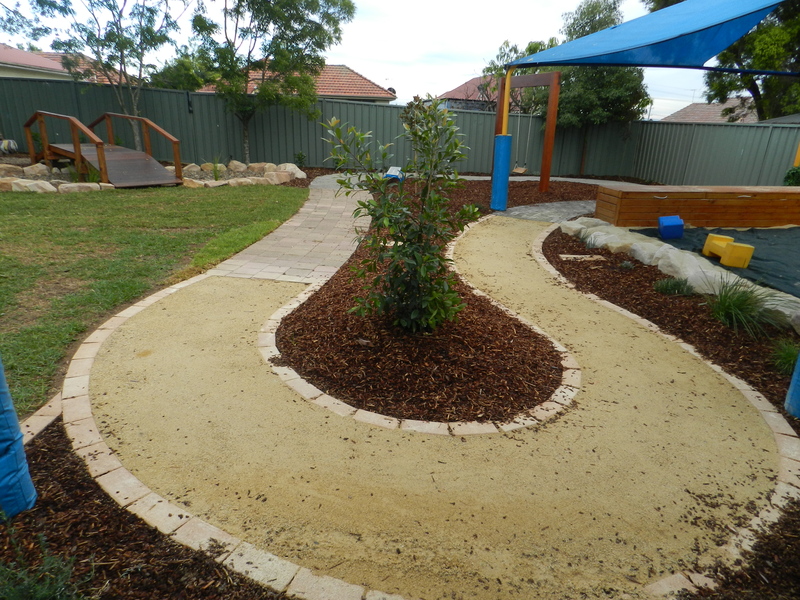 Our sandpit was upgraded November 2015 with the rest of the playground finished in April 2016. 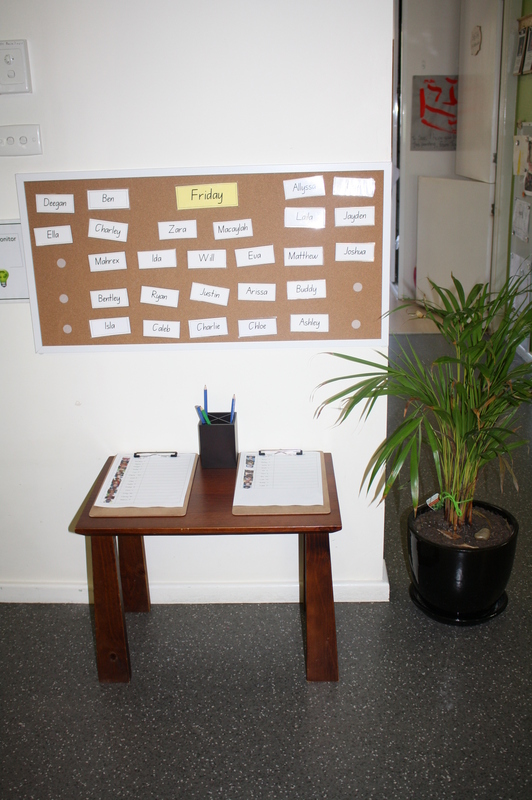 We are licensed by the Department of Education and Communities for 29 children per day with a ratio of approximately 7 students per teacher.